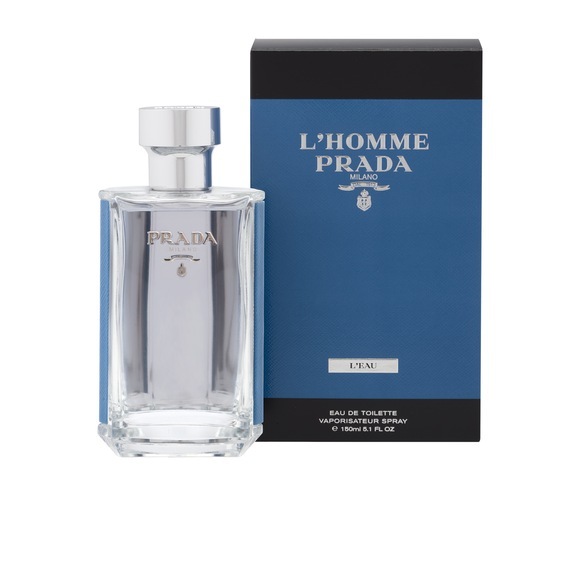 Notes: amber, iris, ginger, neroli, sandalwood, cedar wood. Amber and Iris blend with Red Ginger and Neroli. Fresh green notes create an irresistible, sensuous contrast on a sandalwood base. A floral note, made even more persistent, accentuates the sensation of freshness, while the presence of sandalwood attenuates cedar wood and chypre scents. 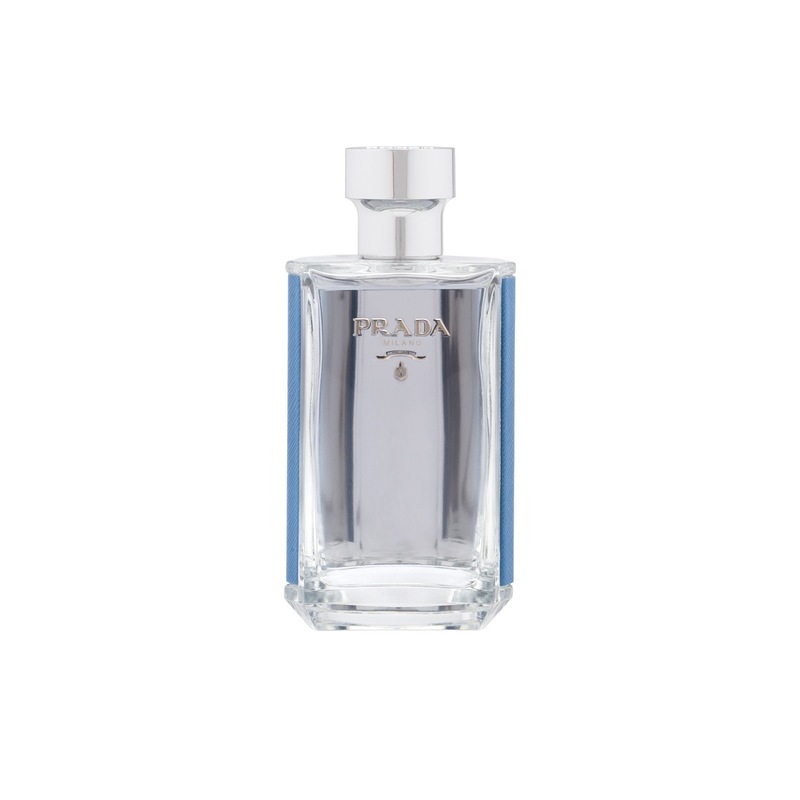 This new interpretation of freshness comes in a silver-tone metal bottle with pale blue Saffiano leather bearing the original Prada logo.